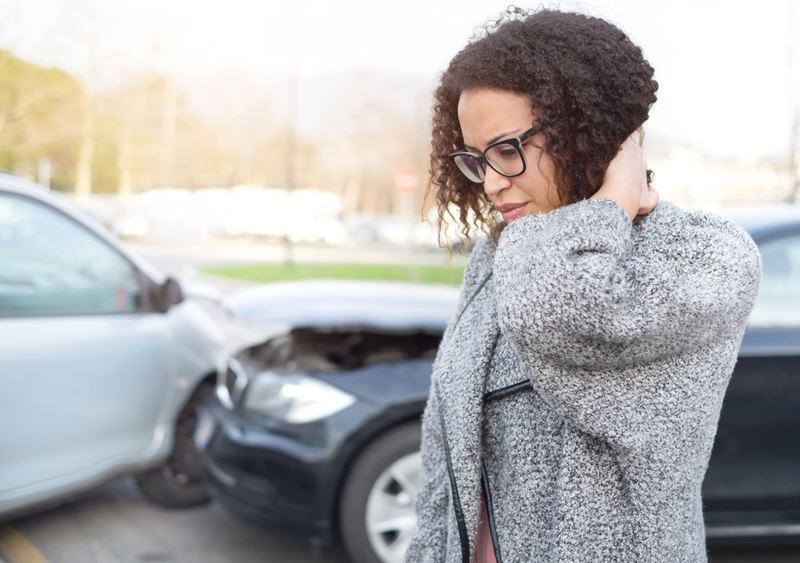 For nearly 30 years, our Midfield chiropractor team at Collins Chiropractic Center has worked with people struggling with pain and dysfunction following a recent car crash. Even car crashes that happened weeks or months ago can lead to an auto accident injury "out of the blue." As mentioned, signs or symptoms of an auto accident injury may not always show up right away. This is because stress hormones like adrenaline surge during trauma and can take days or weeks to return to their normal levels. During this period of elevation, such hormones can actually hide signs of injury. Even if you don't feel any signs or symptoms after your auto accident, we strongly encourage you to contact a chiropractic physician ASAP. Our team can detect hidden signs of injury and inflammation, and resolve these more quickly. This can reduce the severity of your symptoms overall, accelerate healing, and reduce your risk of long-term complications. Our auto accident injury services are custom tailored to meet your needs. We may realign your spinal joints through adjustments, relieve pressure on injured discs and nerves with spinal decompression, facilitate tissue healing with corrective exercises, reduce pain with acupuncture, or implement other techniques. Techniques are modifiable, safe, and effective. Contact us now at (205) 923-0151 to schedule an appointment with one of our chiropractors in Birmingham and get back on the road to wellness.